Kids around the country will be heading out for spring break in the next couple of weeks. For some households, this means a family vacation, and for others, this means staying put and making memories at home – otherwise known as a staycation. A week off from the school grind is a great time to connect with your kids through fun activities and adventures nearby in your community. In this blog, we’ll cover our favorite staycation activities for families to help you pass the week making memories for all. Take a Class – Many local businesses, such as art and theatre schools, rock climbing gyms, gymnastic centers, and pools, offer classes and camps for kids over spring break. Take a look at the activities offered in your city and make it a fun week of trying new things with your kids. Be a Tourist in Your Own City – Have you always wanted to check out the art museum, try that new restaurant, or hike that trail that you’ve been meaning to tackle? If you’re off for a spring break staycation anyways, now is a great time to be a tourist in your own city and check out all the fun things to do with your kids. You could even rent a hotel room and have a fun night on the town! 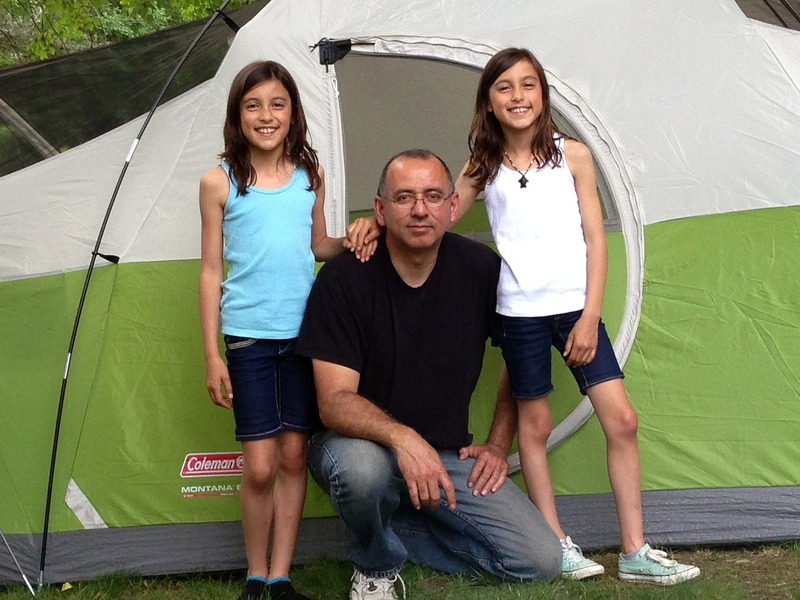 Backyard Camping – Weather permitting, treat your kids to something out of the ordinary by camping in your own backyard! Round out the night with a backyard barbeque, s’mores, and bedtime stories by flashlight. This very cost-effective activity will be a memory your kids hold onto forever. Tackle a Project – Have you been meaning to clean out your garage or organize your basement? Spring break is a great time to tackle the projects that have been on your to-do list for months. Kids love to be helpful – get them involved and make it a fun family project with music, games, and a reward at the end of the project. You’ll be glad to get it done, and your kids will benefit from the opportunity to help around the house. Host a Movie Marathon – Invite the neighborhood kids, pop a big bowl of popcorn, get snacks, and make a fun movie marathon night for all. Your kids will love staying up late and spending time as a family. If you’re feeling extra industrious, make it even better by setting up an outdoor movie projector in the backyard! Enjoy At-Home Activities – Spring break staycations don’t have to be elaborate or expensive. 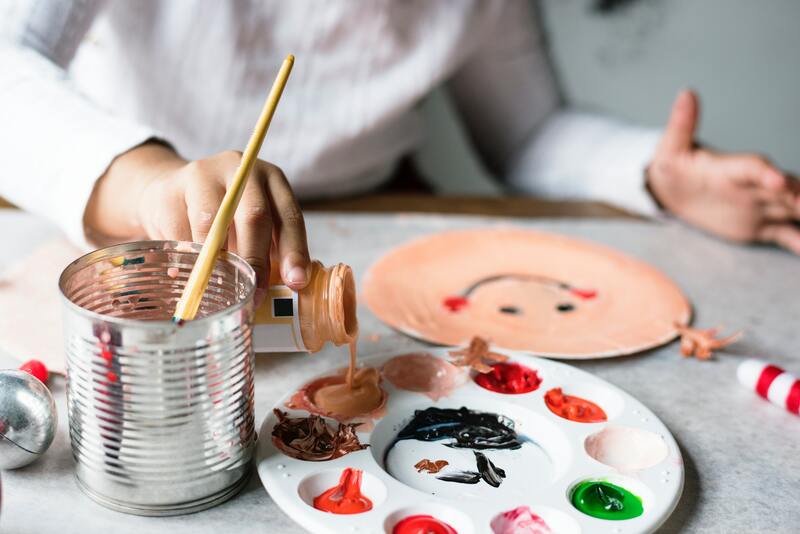 You can also just enjoy at-home activities with your children, such as art and craft projects, playdates, and quality time spent together. 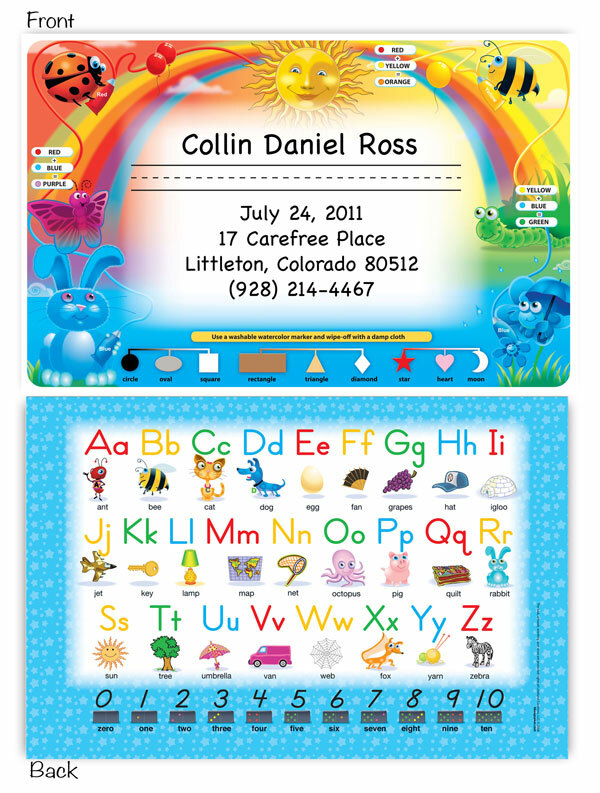 As you plan your staycation activities for your family, you could even help your child master their letters, colors, and shapes with the Birthday Keepsakes Activity Placemat. You’ll never regret making memories with your kids at home or on the road. If you’re staying home this year, make the most of your time with one (or more!) of these many fun staycation activities for families to make it a memorable week for all. From all of us at Birthday Keepsakes, we hope you have a fun and safe spring break with your family!